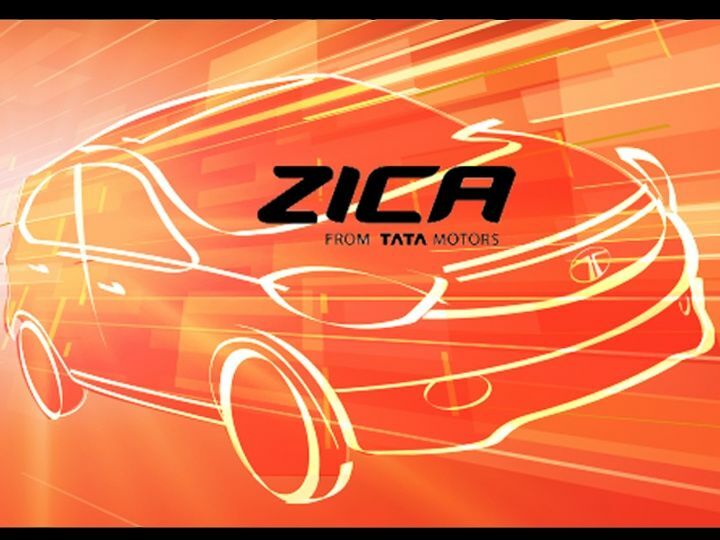 Tata Motors, today, announced a unique ‘7 Senses’ experience for the recently unveiled, ZICA, its next big launch. 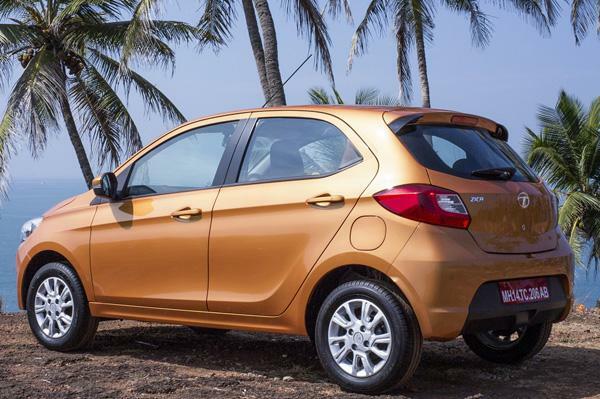 This latest offering from Tata Motors takes the spirit of innovation further. The Company will roll-out a unique customer immersive experience campaign – ZICA ‘7 Senses, designed to give a complete experience of the car, making all the senses work together to create an emotion that is greater than the sum of its parts. The campaign will unfold in a phased manner and will cover all 7 senses – Sight, Smell, Sound, Taste, Touch, Intuition and Equilibrium. 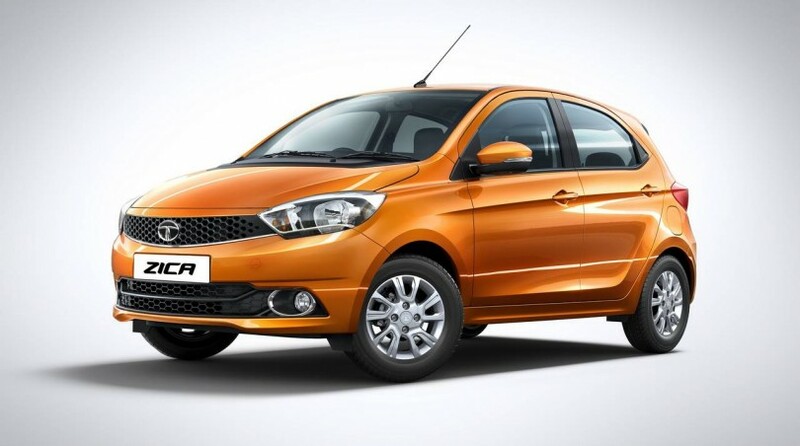 As we know Tata will be launching the new Zica on January 20th. Even before Zica’s launch we are aware of its specifications and official photos. Zica will be launched in 6 different colors. With the #madeofgreat campaign we have charted a new course in our brand building and transformation journey. We continue to roll-out compelling campaigns with an aim to bring our consumers closer to the brand. We are gearing up for the ZICA launch and as a build-up to the launch it is imperative we provide our customers an immersive experience of the car and further help build a brand recall. Through the ZICA ‘7 Senses’ campaign we will not only ensure that our customers experience the car, but will also cherish the experience. The ZICA 7 Senses: The campaign has been derived out of the insight to make one feel livelier and young at heart rather than mundane like daily chores of automated choices. ZICA truly embodies our IMPACT Design language, a philosophy which forms the over-arching design brand and stands for ‘Immediate IMPACT at first sight. Lasting IMPACT over time. To truly experience the youthful, energetic and bold character of the car even before it is launched, Tata Motors will be rolling out a Virtual Test Drive App that elevates the simplicity of 2D Video into an immersive 3D experience. ZICA is a fresh product that will connect with the youth as well as anyone who is young at heart. It will make a person feel great while also making him/her look aspirational to their peer group. Distilling these attributes into a bottle, Tata Motors will be introducing the ZICA signature fragrance that captures the spirit of youth. Recognising the dynamic consumer world where connectivity is an increasing need for all, ZICA comes equipped with an audio acoustics system designed exclusively by HARMAN. With an 8 speaker audio system and speed dependent volume control, the ZICA will deliver a new level of driving and ownership experience.To further enrich this surround sound – like experience, Tata Motors will introduce the ZICA anthem, a soundtrack of a new generation, that can be played on the HARMAN infotainment system. The superior quality of the infotainment system and the peppy beats of the anthem is sure to pump you up. Tata Motors truly understands that life isn’t just about the big achievements, but about the little victories in life. To celebrate these little joys of life, the company will introduce ‘The Zica Chocolate’ which will allow an individual to reward themselves for the goals achieved in life. The ConnectNext Infotainment System delivers the entire world at your fingertips. ZICA introduces new segment-first applications like the Smart NAVI and the Juke-Car app. The first-of-its-kind NAVI app displays TBT (Turn By Turn) Navigation when connected to a smartphone via Bluetooth. The NAVI app also provides guidance on Estimated Time of Arrival (ETA) and Next Maneuver, which helps in simplifying navigation while driving. Along with Bluetooth pairing, it also supports speed volume control, steering wheel mounted information controls and phonebook on-the-fly. The Juke-Car application, a first-in-segment feature, utilizes mobile hotspot to create a virtual network and host a service for sharing list of available songs in the device. All connected devices can view the song list on the hotspot device. Users can place their requested song queuing. The Juke-Car app then plays the songs one after the other. All this and more is just a touch away in the ZICA. With the intelligently designed 22 utility spaces, ZICA comes with more storage spaces than its competitors, which gives a new dimension in intelligent design, making traveling in a ZICA more intuitive than ever before. The car comes loaded with multiple storage spaces such as a smart driver side pocket, cup-holders on front console, tab holder in glove box, smart recessed storage on dashboard, which make the drive experience very comfortable. The ZICA has been designed and programmed to deliver best-in-class fuel economy and a peppy driving experience with segment-first features. Turning the key puts all the senses into overdrive and when the car is in motion, it helps one leave all worries miles behind without her/him even knowing it, that is when one attains complete balance in life and this is true Equilibrium. Great things happen when your senses are awoken. And the ZICA will do that in 7 different ways.